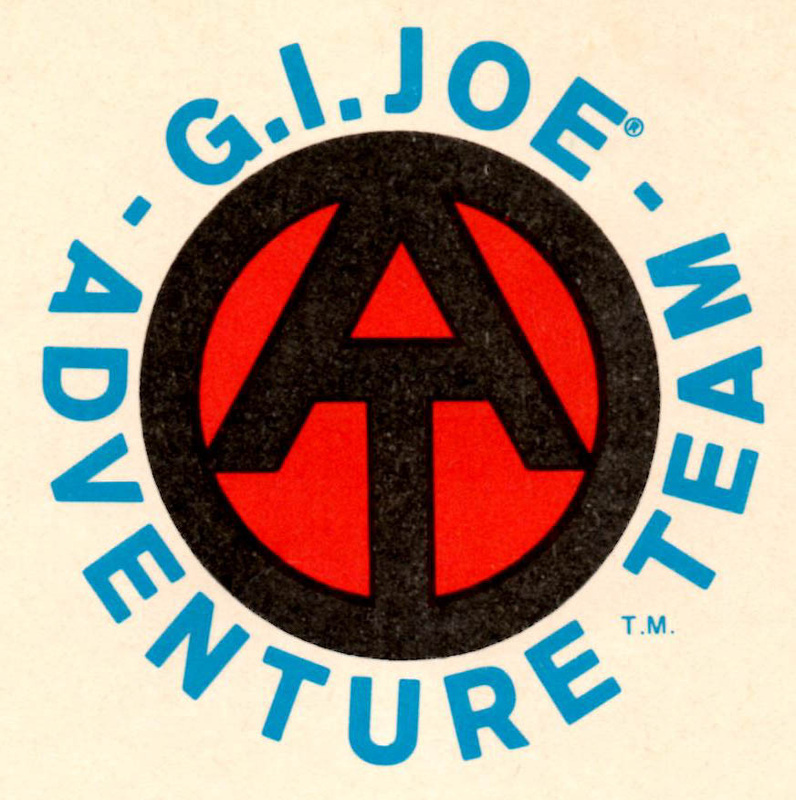 The transition begun by the 1969 Adventures of GI Joe sets was completed with the Adventure Team Line in the early 1970s. Many sets that debuted in '69 were brought back and became mainstays of the brand for years to come. Others only appeared for a year or two and have become sought after by collectors.